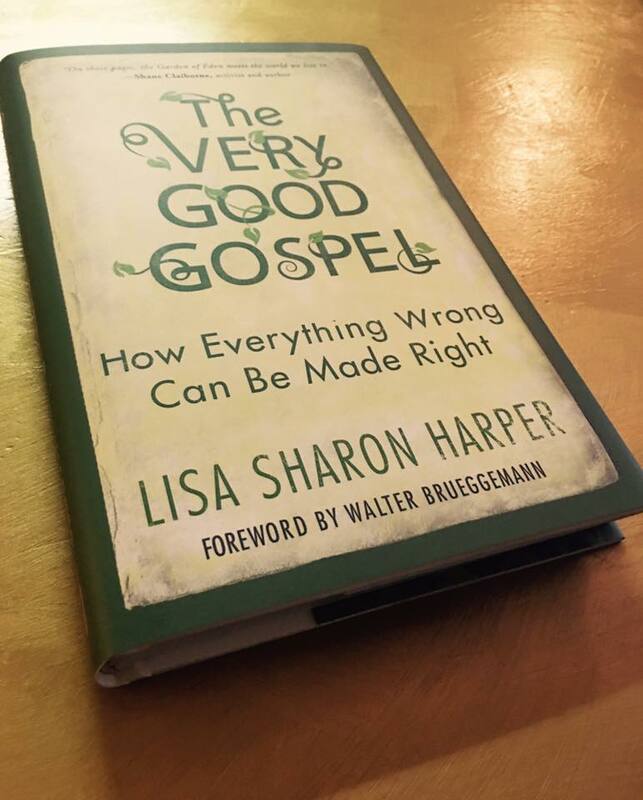 In the 48 hours since I interviewed Lisa Sharon Harper of Sojourners about her newest book, The Very Good Gospel: How Everything Wrong Can Be Made Right, two black men have been killed at the hand of a police officer. These are not isolated incidents. Lisa’s chapter, Shalom and Race will give you quite a list naming black men and women killed at the hand of law enforcement. The good news is, Lisa gives great insight regarding how we can find peace no matter our skin color. The bad news is, the nation needed to read this 2 nights ago. The Very Good Gospel leads us to find Shalom. Shalom and Race, and Gender, and Nations, and Creation, and God, and Ourselves, and Families, and Death, and…Life. Normally, I release podcasts on Fridays. This week, it’s going out early. The sooner I can get this information to you, the better. Obviously, there are a few million people who need to hear it.